Due to higher no of smartphones usage, there are apps for every purpose now. For the simplification of their daily lives, people use these sort of apps in large numbers. There are also several apps to make the telecom services easy. This post, we are providing bunch of top 5 must have apps for telecommunication service and tools in Nepal. List includes apps launched by the telecom operators themselves or the utilities or tools made by other developers to make the service easy. Nepali Telecom operators have launched their official mobile apps in Android and iOS to provide information about their services. These apps also include balance check, subscribe services, packs. While some of them also allow to check their call or usage details from the app itself. 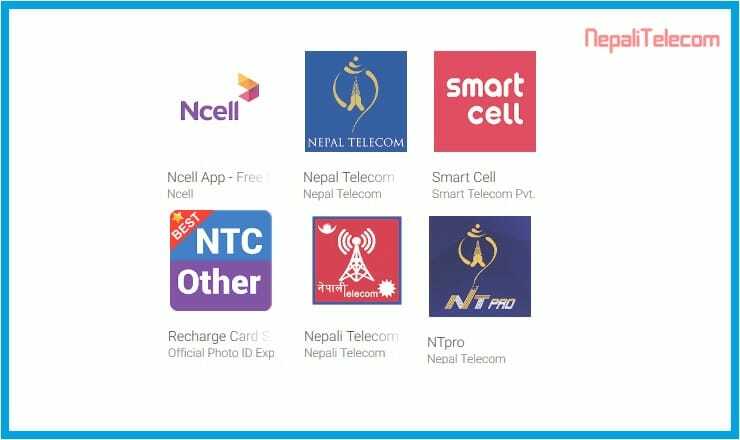 If you use Ntc, Ncell or Smart cell SIM card, we recommend you to have the official app of these operators. Here are the links for those official telcos apps. If you are making frequent visits to abroad, then this app, specific for the Ntc post paid users will be ideal for you. 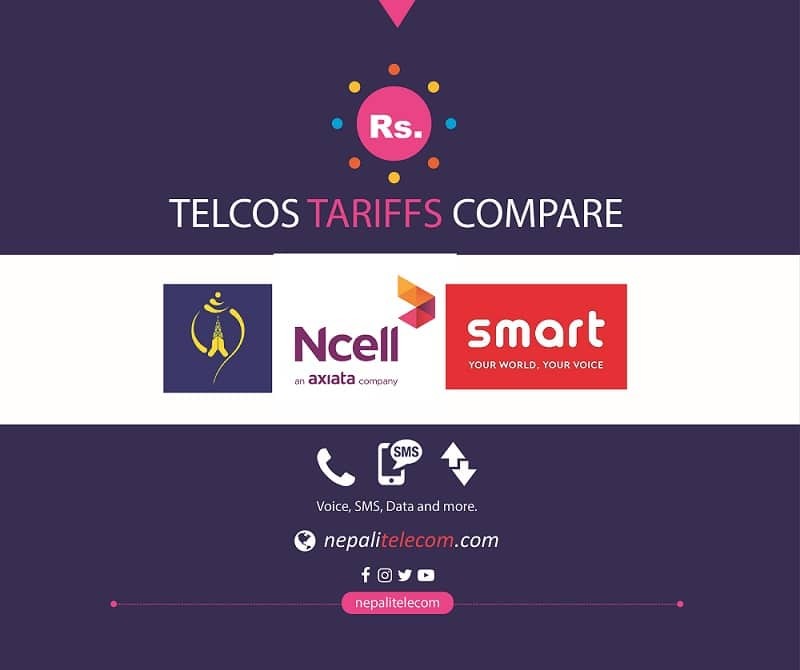 With this app, you can make a cheap call to Nepal using internet connection and the app. This app will bring down your roaming charges heavily. You can also receive a call using the app. Read here for more info. Easy phone SIP service is also another service from Nepal Telecom which lets you make a call without even having a SIM card or telephone. Now if you subscribe the easy phone service, you can make a call either from the desktop or from the app. You can also use this app while roaming in abroad. Read more about the Easy phone app here. Although there are several digital means to recharge your SIM, people still use paper recharge cards. This app recharge card scanner for Ntc and Ncell helps people to recharge their account without knowing the keywords. With the Scan to recharge feature, just aim your phone to the recharge card, scan and dial to recharge your phone number. The app also includes balance check, transfer, new data packages and more. Read here for more info. NTA, the telecom regulator of Nepal has also launched an app that allows customer to make complains to the regulator. If you have encountered any quality issue of telecom operators, you can use this app to complain. Read here for more info. Apart from those apps, there are some other which are worth mentioning here. Like the one used by Ntc and Ncell for streaming service. Ntc has got WoWTime app and Music Nepal app for video and music streaming service. Similarly, Ncell has got iflix app for the video streaming service.